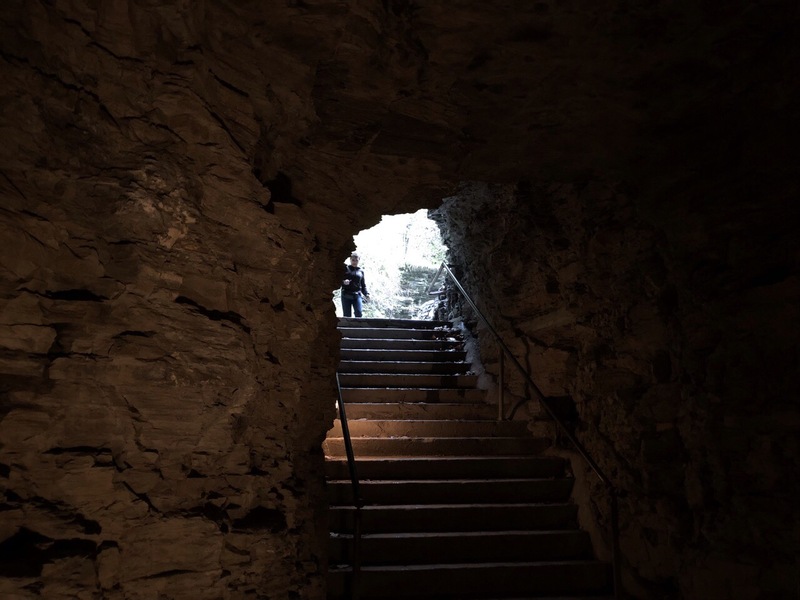 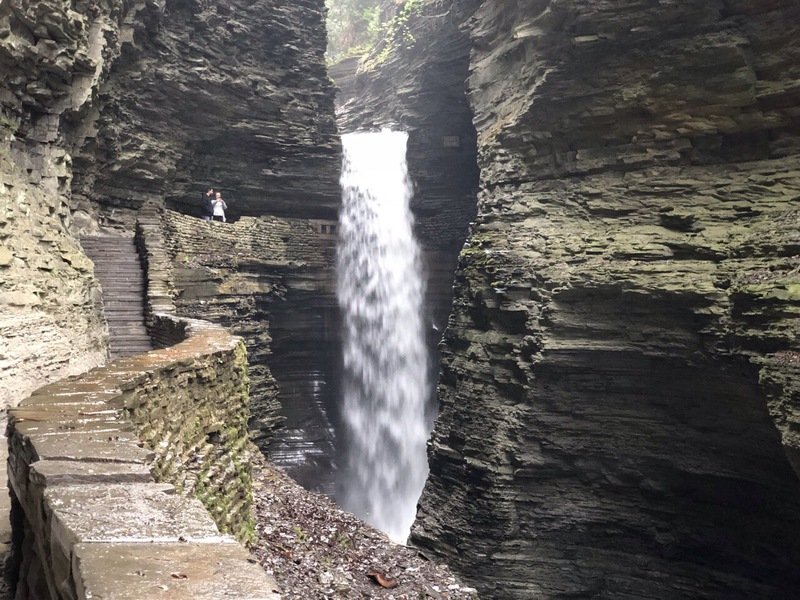 Watkins Glen State Park is one of those rare finds sitting quietly in the shadows. 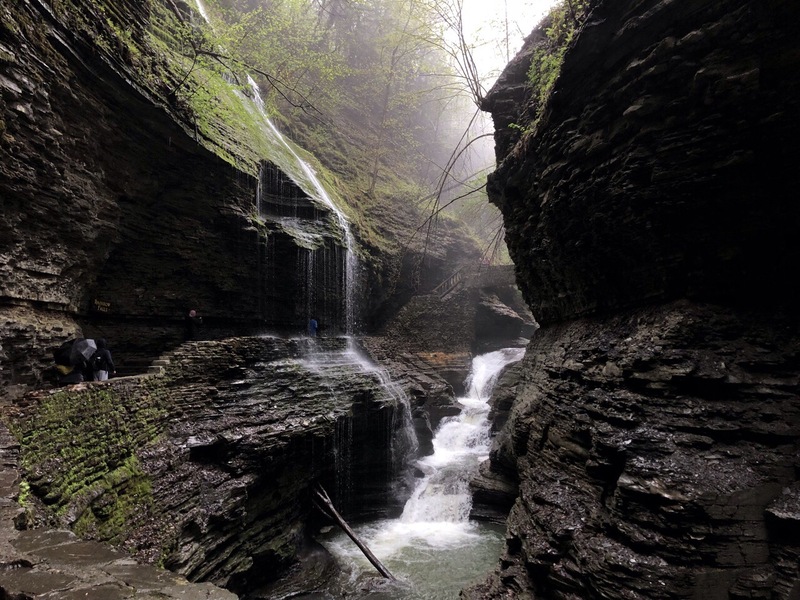 There is something magical about this place, and I am sure to New Yorkers who frequent it they would prefer it remain secret. 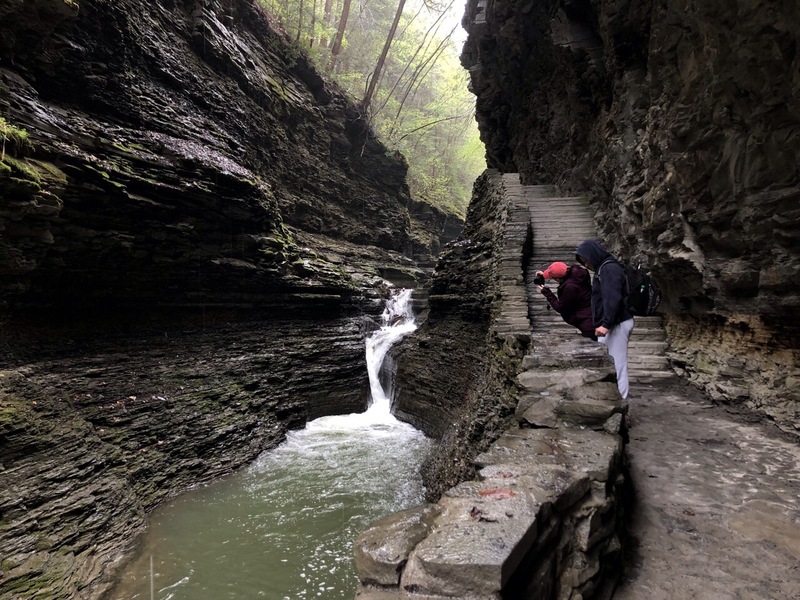 However; the area is designed for people to view the Gorge with its 19 waterfalls via a magical path created in the rock itself that parallels Glen Creek never more than a stones throw away. 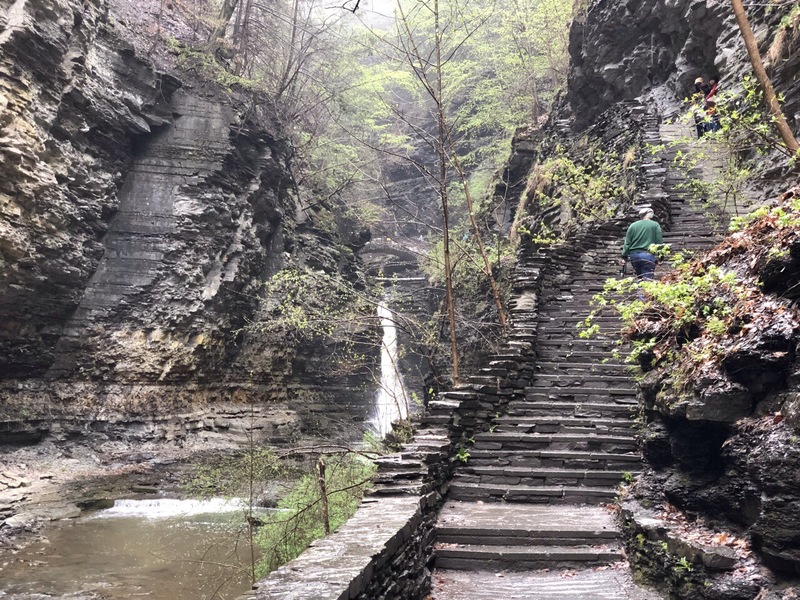 In New York State, there is a place that transports a visitor from a summer campground to a Middle Earth type of reality. 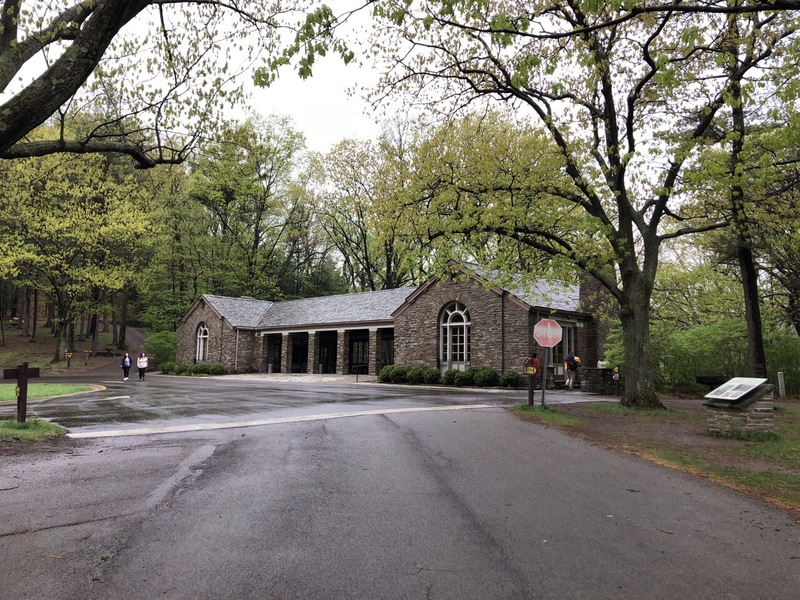 The park is home to a large campground, complete with what one would expect from a state park. 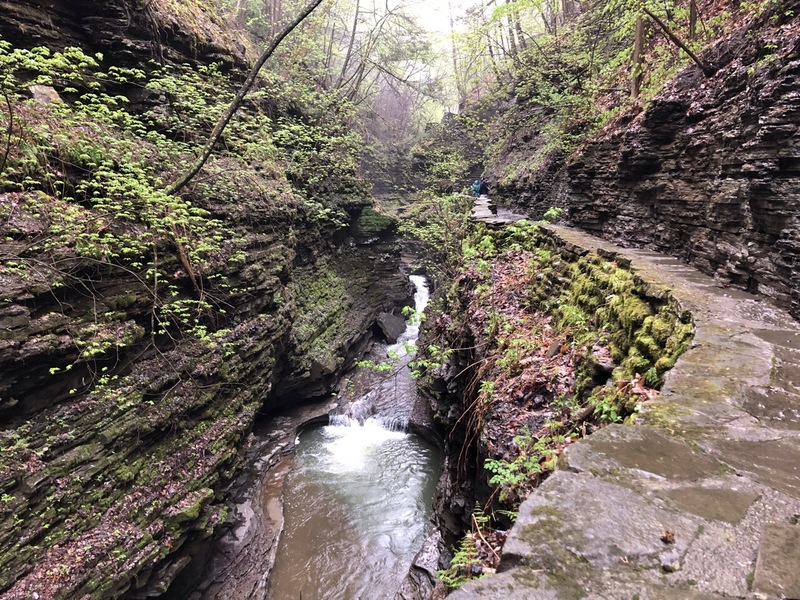 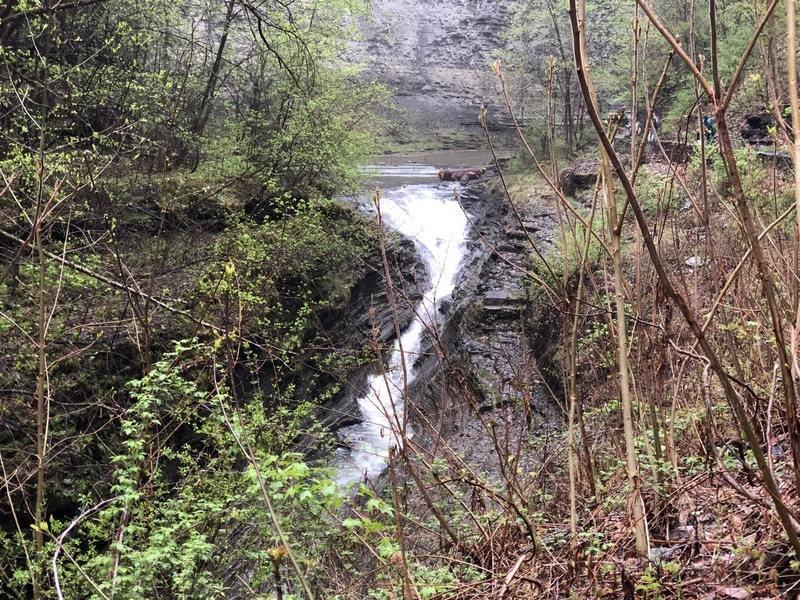 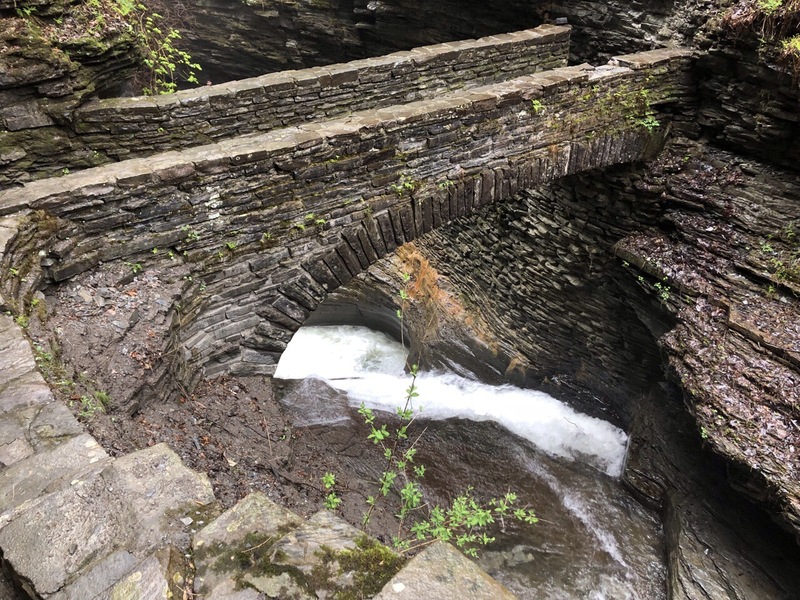 Located at the Southern end of Seneca Lake, and minutes away from the town of Watkins Glen, this area has a substantial offering of natural wonders. 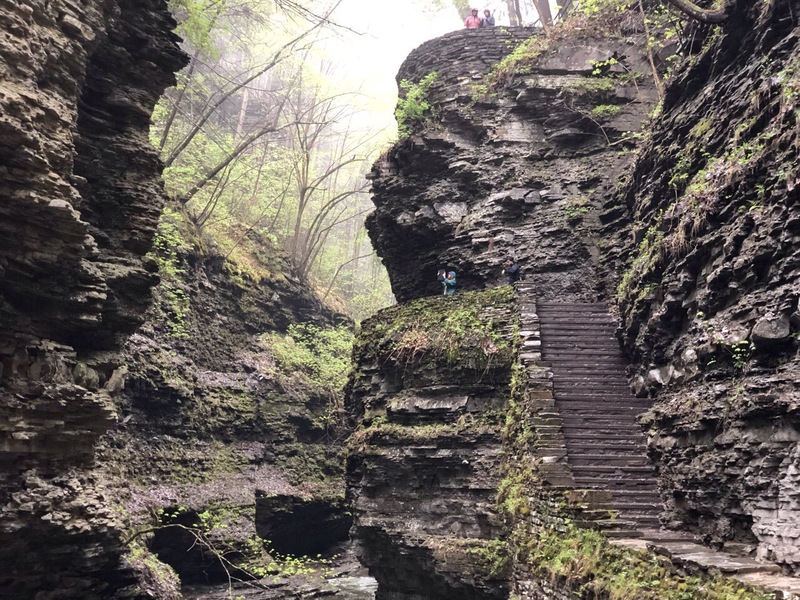 Watkins Glen State Park is one of those rare finds sitting quietly in the shadows. 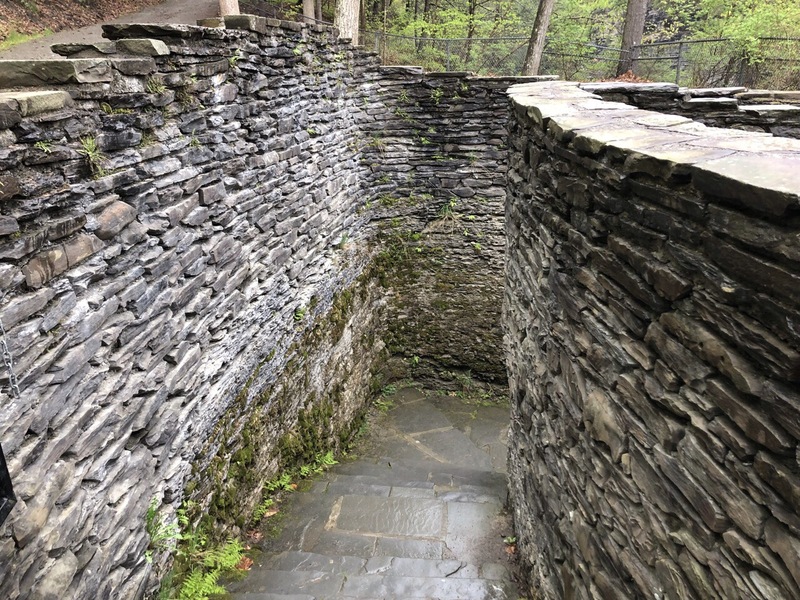 There is something magical about this place, and I am sure to New Yorkers who frequent it they would prefer it remains secret. 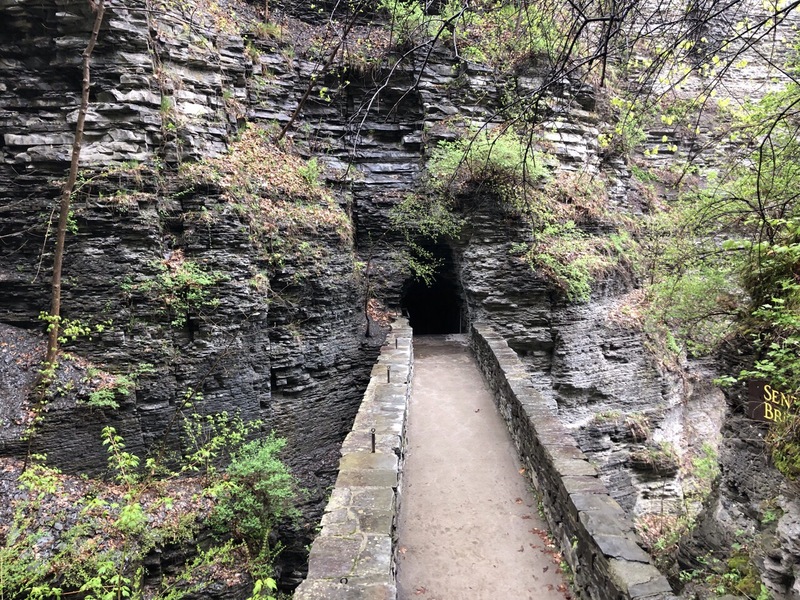 However; the unique trail system for people to view the Gorge with its 19 waterfalls follows a path created in the rock itself that parallels Glen Creek never more than a stone’s throw away. 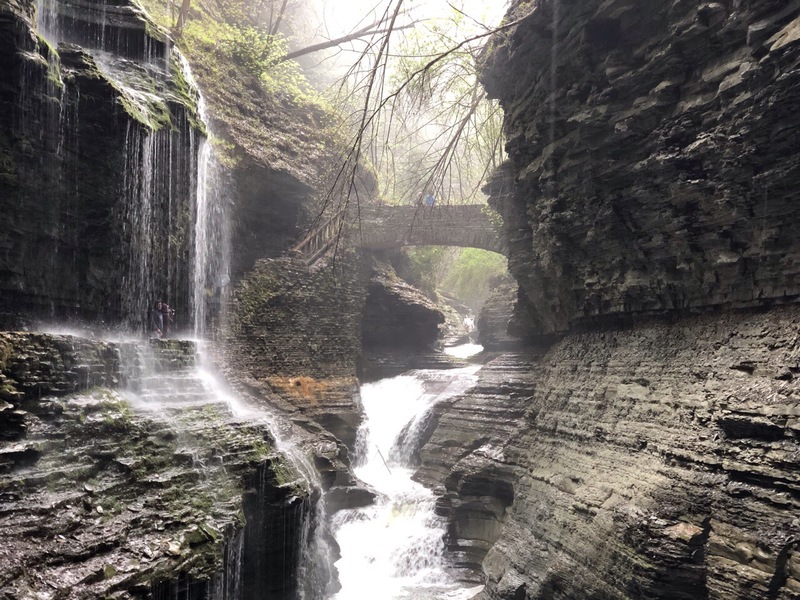 The discovery of a place like Watkins Glen is one for the journal and will live forever in my memory as a place out of a fairytale.